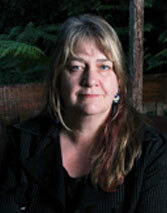 Leonie Tyle has worked in the publishing industry for thirty years. 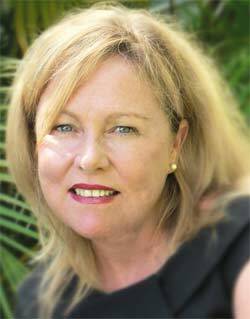 She began with JamRoll Press and became the Children's and Young Adult Book publisher with the University of Queensland Press. She then established WoolShed Press, an imprint of Random House. Her authors have won the Children's Book Council of Australia Book of the Year Awards, State Premier's Awards and the coveted Prime Minister's prize. Catherine Bateson is an award-winning poet and novelist for children and young adults. Her novels have twice won the Children's Book Council of Australia, Book of the Year, Younger Readers and been awarded Honour book awards in this category and the Young Adult category. She has also won the Queensland Premier's Literary Awards, Younger Readers and been shortlisted for other awards throughout her writing career. For many years Catherine taught Professional Writing and Editing at Victorian TAFES.